The National Enquirer, run by David Pecker, a friend of Mr Trump, has historically been supportive of the US President, and last year it was implicated in payments made before the election to a woman who claimed she had had an affair with Mr Trump, made in order to silence her. Another email, apparently from AMI chief legal counsel Jon Fine, asks Mr Bezos and Mr de Becker to publicly say that they have no evidence that the Enquirer’s story “was politically motivated or influenced by political forces, and an agreement that they will cease referring to such a possibility”, in exchange for the media company not publishing further text messages and images. He added that the emails show AMI’s “long-earned reputation for weaponizing journalistic privileges, hiding behind important protections, and ignoring the tenets and purpose of true journalism”. The original story, published in the National Inquirer, included intimate text messages exchanged between Mr Bezos and Ms Sanchez. 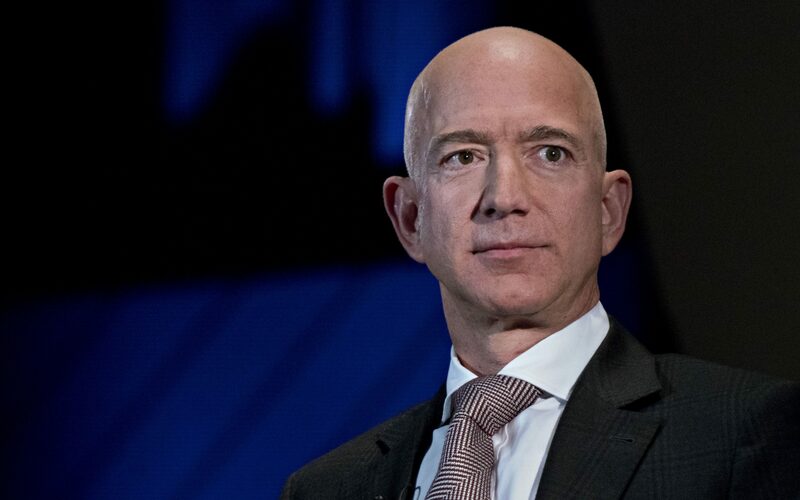 They were published last month, the day after he announced that he was splitting with his wife of 25 years MacKenzie Bezos.